Steve Kady Masonry is a member, in good standing with,The Better Business Bureau, with an A+ rating! Click here to see BBB profile. Steve Kady Masonry has been awarded The 2014 Better Business Bureau Certificate of Customer Satisfaction Excellence, with a customer loyalty score of 100%! Steve Kady, in business 39 years. 4th generation Falmouth resident, 2nd generation mason and a true craftsman. Your masonry contractor should be adequately insured to protect you against property damage or personal injury during your property improvement project. Many small contractors are inadequately insured or not insured at all leaving the property owner at risk and potentially liable for property damage or personal injury in the case of an accident on the job. You should be sure that your contractor is properly insured. Insist that your contractor is a licensed construction supervisor and has a contractors license. This protects you…the customer. 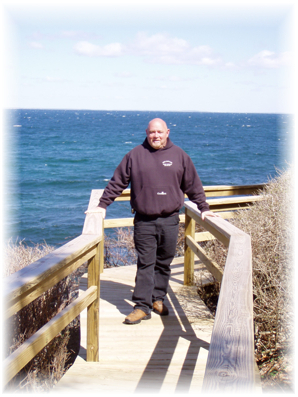 At Steve Kady Masonry Construction, we have an excellent record for job safety during our 3 years serving customers on the Cape and Islands.